Occupancy sensors use different technologies — including passive infrared (PIR), ultrasonic and microwave — to detect the presence or absence of occupants in a space. Passive Infrared (PIR) sensors work by detecting the presence of heat energy in confined spaces. Though used in a slightly different way for lighting applications, it’s the same core technology found in thermal imaging devices, advanced telescopes, night vision equipment and a host of other innovative tools. Affordable and simple to install, PIR sensors are a versatile control type that can work in a wide variety of everyday settings, including single-use bathrooms, meeting rooms and storage areas. However, one drawback is that PIR sensors require a direct line of sight between the sensor and any motion in order to function properly. Because of this, it’s best to use them sparingly in open spaces, as well as areas that are restricted by barriers, walls or other large objects. PIR sensors are very suitable for enclosed spaces, wall-switch replacements, high-ceiling areas, spaces with high air flow, areas with direct line-of-sight viewing, and spaces in which it is necessary to mask unwanted detection in certain areas. Examples of these spaces include private offices, lobbies, warehouse aisles, hallways, computer rooms, laboratories, library book stacks, conference rooms, storage closets and outdoor spaces. Issues that might complicate their application include low levels of motion by occupants, obstacles blocking the sensor’s view, and sensors mounted on sources of vibration or within 6-8 feet of air diffusers. Ultrasonic sensors, meanwhile, are highly suitable for spaces in which a line of sight is not possible, such as partitioned spaces, and in spaces requiring a higher level of sensitivity. Examples of such spaces include restrooms, open offices, enclosed hallways and stairways. 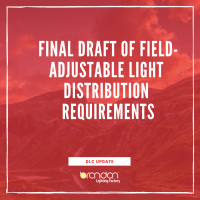 Issues that might complicate their application include: ceilings higher than 14 feet; high levels of vibration or air flow, which can cause nuisance switching; and open spaces that require selective coverage, such as control of individual warehouse aisles. A microwave sensor is an electronic device that detects motion, and can be used to control luminaires. Microwaves operate differently to PIR sensors, by projecting microwaves, which bounce off surfaces and return to a sensor within the detector. By analysing this information the sensor can detect any movements within its range and do all this in less than a microsecond. Microwave sensors that are more advanced can also detect whether an individual is moving towards or away from the sensor, or moving randomly. There are ways that some trained individuals could potentially move to avoid detection by a motion sensor. What Are the Benefits of a Microwave Motion Sensor? Microwave detectors can be used in virtually any environment, including those that are not otherwise hospitable to sensors, such as high heat environments that can set of photo-electric sensors. This makes them one of the most versatile types of sensor system. Microwave detectors can go through walls and holes. Because of this they can cover a larger area of a home or commercial property, including fairly large outdoor areas. Because of this, they’re usually good for those who need to secure large areas of land. Microwave detectors can be programmed in a way to reduce the amount of false alarms without having to reduce the amount of correct positives, therefore improving accuracy while also improving upon ease of use. Micowave detectors are generally less expensive to purchase, even though they may be more expensive to run. 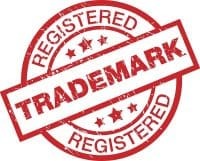 They are one of the simplest systems to purchase, and also one of the oldest technologies i use. microwave detectors also have some negatives. They do have a number of false alarms, as things such as drapery moving could potentially cause problems. The sensors require a continuous power draw, so they may be expensive to run. They also only work at intervals rather than working continuously, by sending out signals and then receiving them. That means that someone moving fast enough could potentially evade detection. What’s the difference between the PIR and Microwave sensor? Moreover, the sensibility of PIR sensors is also compromised if the ambient temperature is more than 35 Celsius. 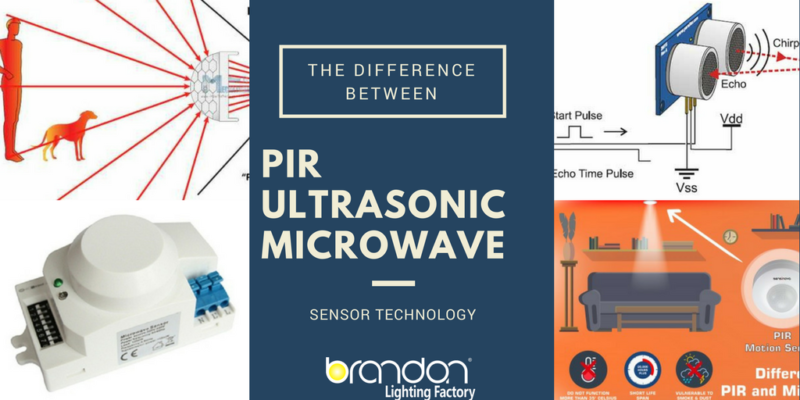 Following points summarize difference between microwave sensor and PIR sensor. Microwave sensor has higher sensitivity than PIR sensor. Microwave sensor has higher coverage range than PIR sensor. Microwave sensor has continuous field of detection zone where as PIR sensor has slotted detection zone. Hence PIR sensor may miss out objects. Hence microwave sensors are better in security applications compare to PIR sensors. Microwave sensors have higher false alarm rate compare to PIR sensors. Microwave sensors are slightly costlier compare to PIR sensors. Microwave sensors consume more energy than PIR sensors. PIR sensors consume about 0.8 to 1.0 Watt electricity and microwave sensors consume about 1.1 to 1.5 Watt. Microwave sensors are suitable for large area security applications where as PIR sensors are suitable for smaller and compact premises.